New Orleans is filled with so much culture from music to art to food. 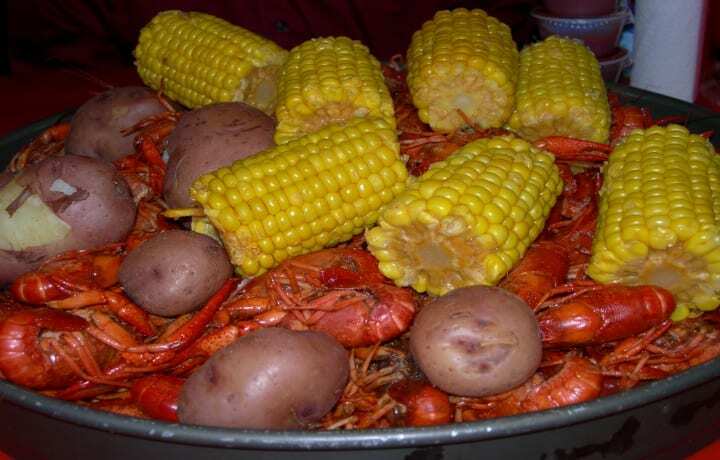 But, when you mix all of these together, you can get the Jefferson Performing Arts Society’s Jambalaya, The Musical. At Mulate’s, we love a Jambalaya filled with spice that sings to your senses and this JPAS production will certainly do just that. 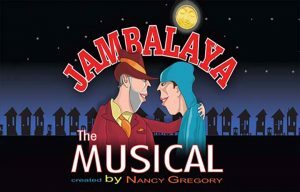 JAMBALAYA, THE MUSICAL is a rollicking, contemporary musical set on the shores of the lush Louisiana Bayou. 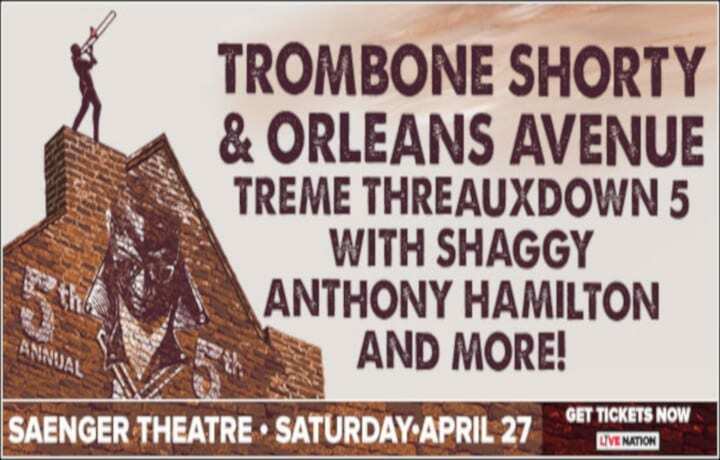 A high-energy, electrifying tale with pathos, comedy and heart, the music extends from Broadway Rock to Zydeco, Cajun and Hip Hop. A ‘coming-of-age’ story with fiery music, sizzling dance, magic, mysticism and a cast of colorful characters. 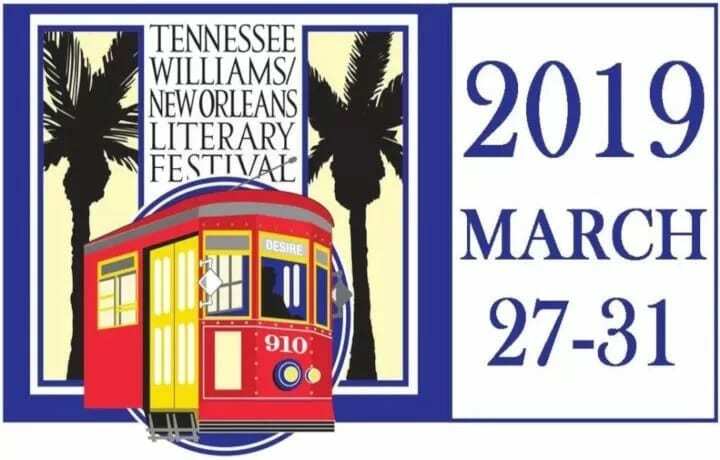 Created and written by award-winning director in theater, film and TV, Nancy Gregory; Music by Rock and Roll Hall of Fame Songwriter, Jeff Barry and team; Production design by Joe Stewart, a multi-Emmy Award winner from Louisiana who has worked with artists such as Celine Dion, Michael Jackson and Willie Nelson. 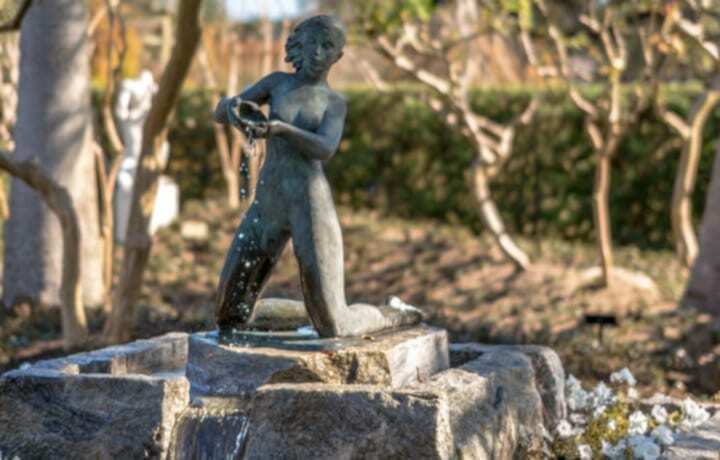 The JPAS mission is to promote arts performance, training, and outreach by providing a diverse range of quality programs that entertain, educate and enrich the cultural and economic vitality of Jefferson Parish, Greater New Orleans and the Gulf South. Come on out and enjoy the Jefferson Performing Arts Society’s Jambalaya, The Musical Production.